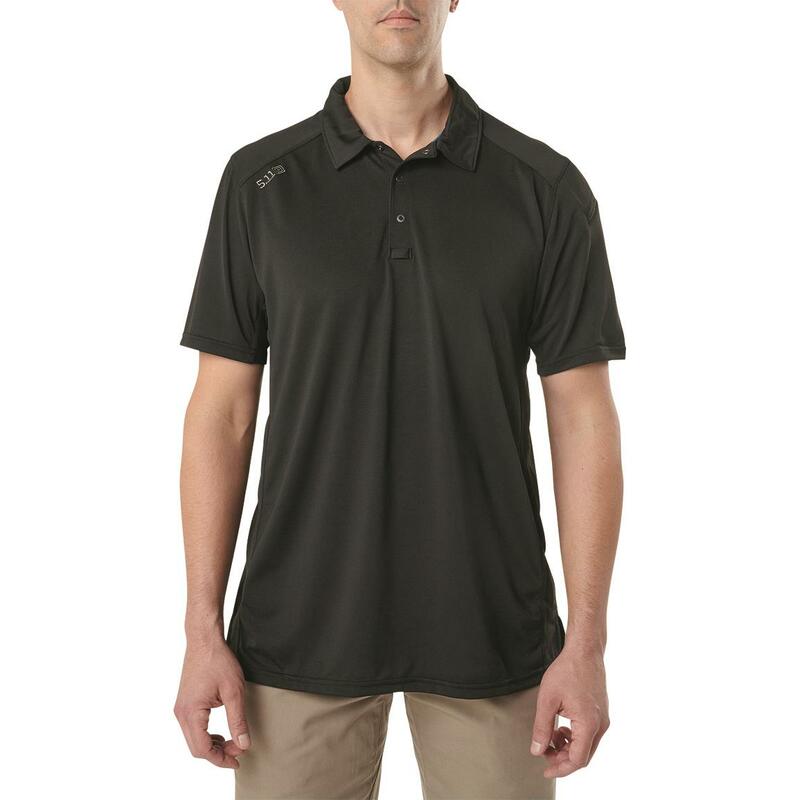 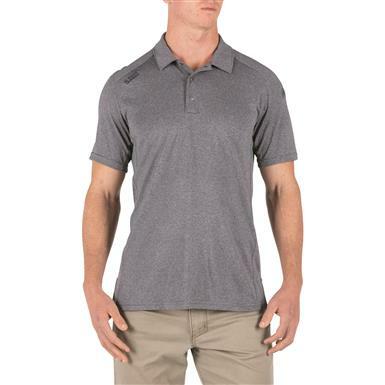 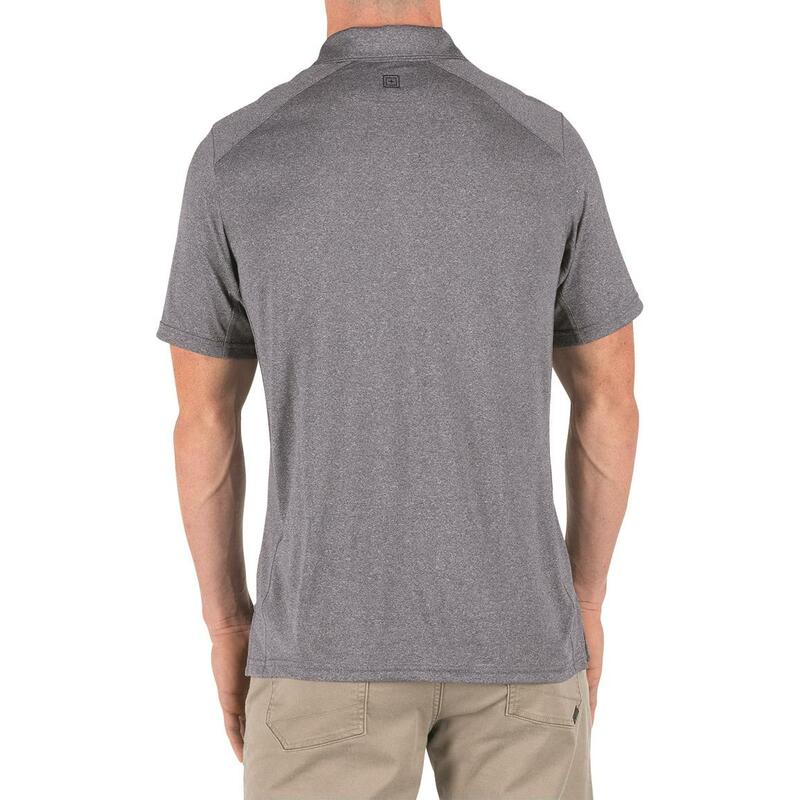 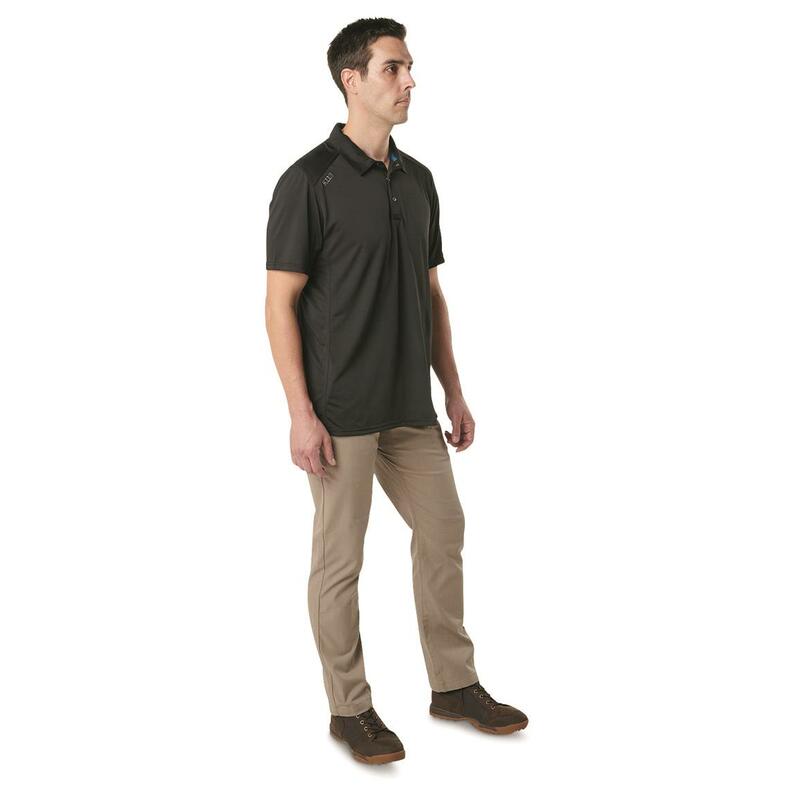 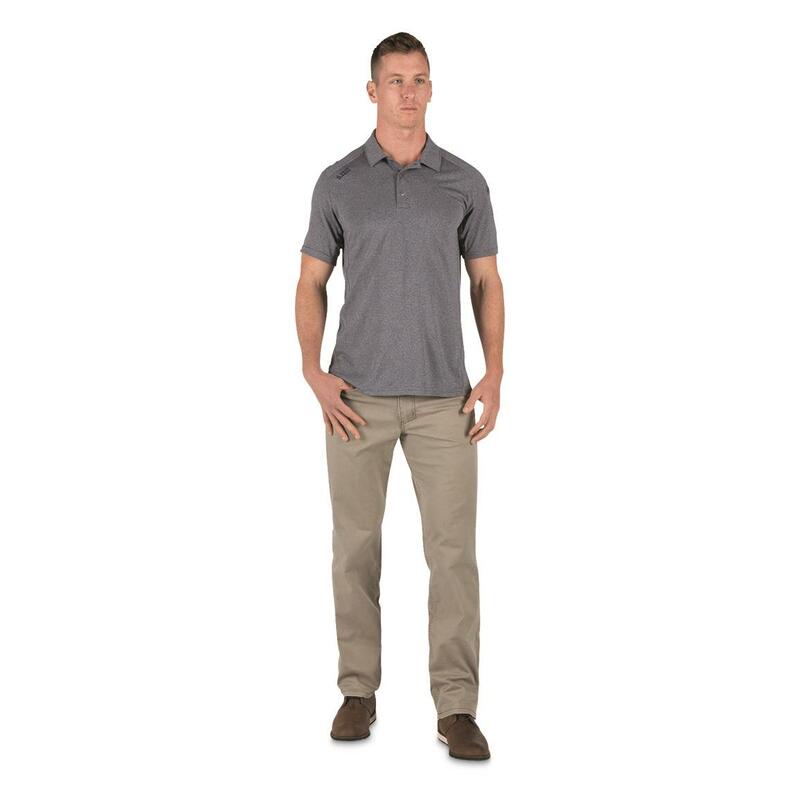 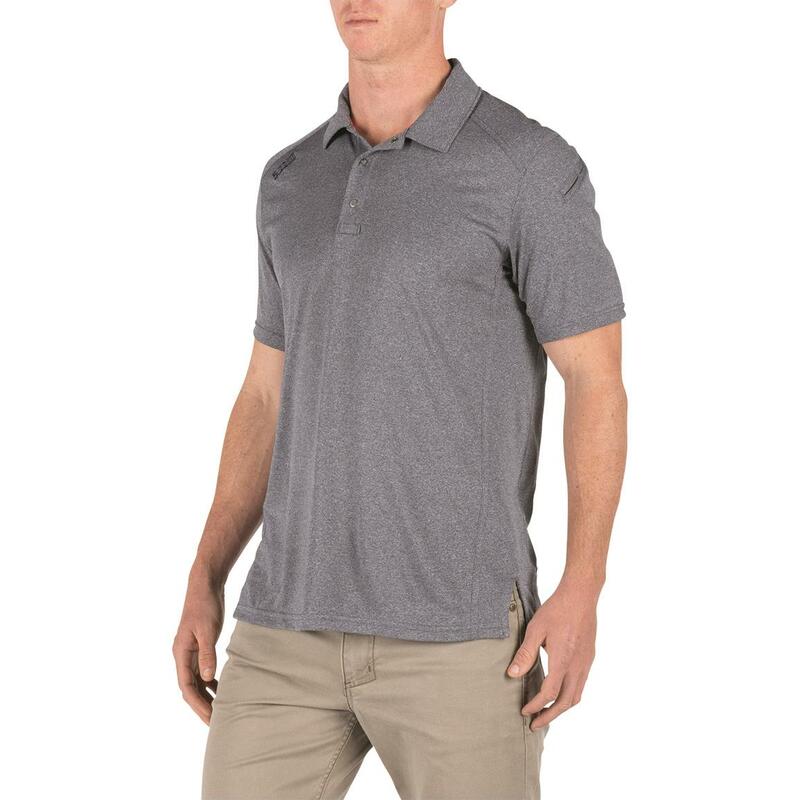 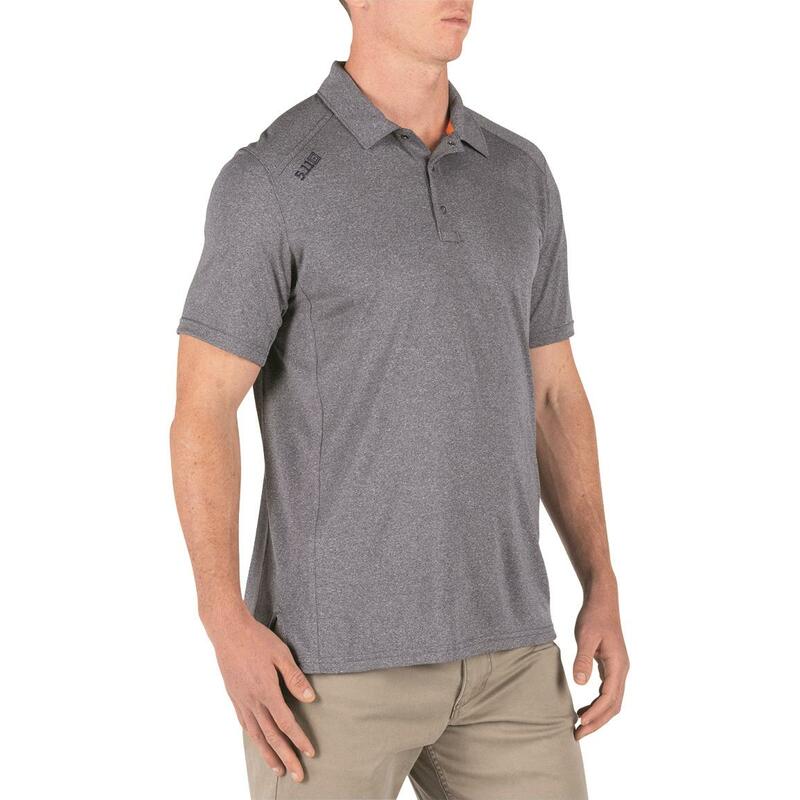 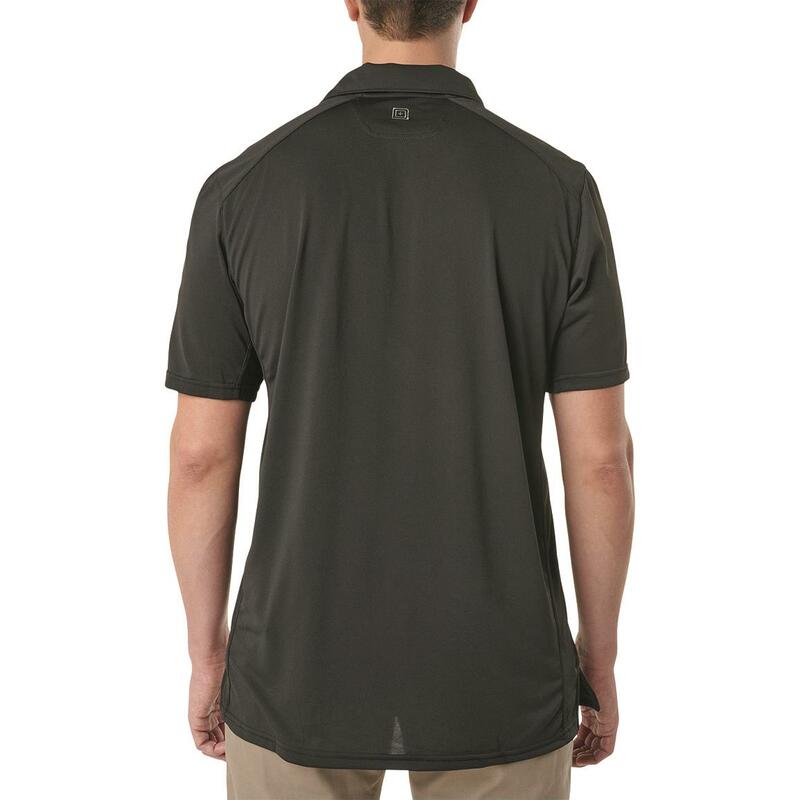 Without a doubt, the 5.11 Tactical Paramount Polo Shirt is built for maximum comfort with feather-light, 4.5-ounce 100% polyester fabric. 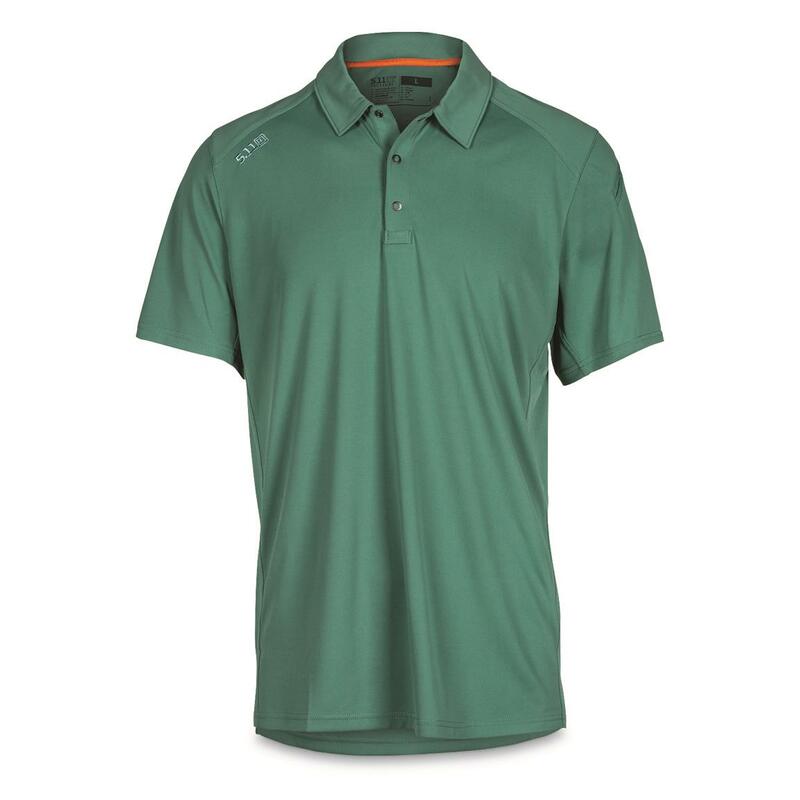 But don't be fooled…its snag-resistant knit fabric, moisture-wicking capabilities and anti-odor properties come together to give you a true performance edge. 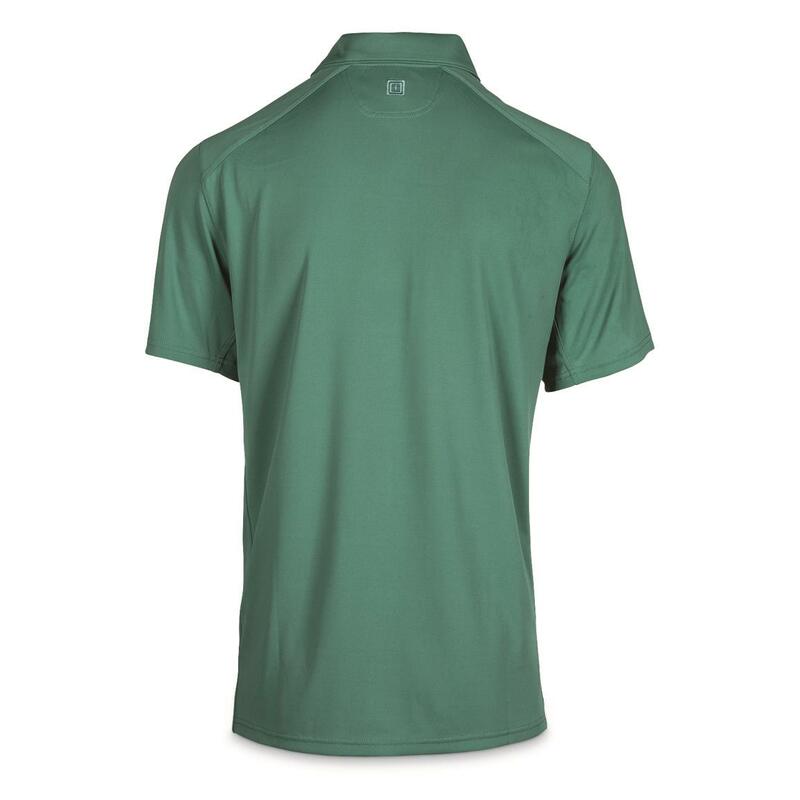 Plus, a handy pen pocket on the left sleeve and free-swinging underarm gussets are two small details you're sure to appreciate, especially on days that start at the office and end on the range.